With the 3 day Mile High Culture Pass, you can visit all of the attractions within a span of 3 consecutive days. The pass is activated upon first use and can be used for one admission to each attraction once over the course of 72 hours. 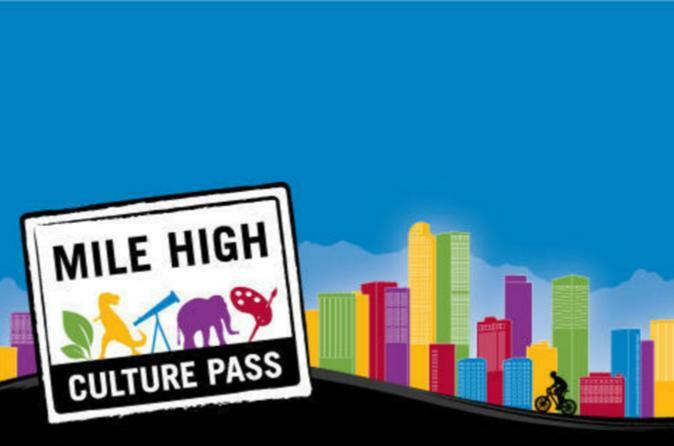 Over the course of three consecutive days, the 3-day Mile High Culture Pass will admit visitors to all participating attractions once*. The pass is activated at the first attraction visited and will remain active for 72 hours.